Catarina is a product designer from Lisbon based in Switzerland and Portugal. Currently she is pursuing a MA in Product Design at ECAL, University of Arts & Design, Switzerland. In 2010 she graduated with a BA in Design at the University of Lisbon and did an Erasmus exchange at the University for Creative Arts in Kent, UK. 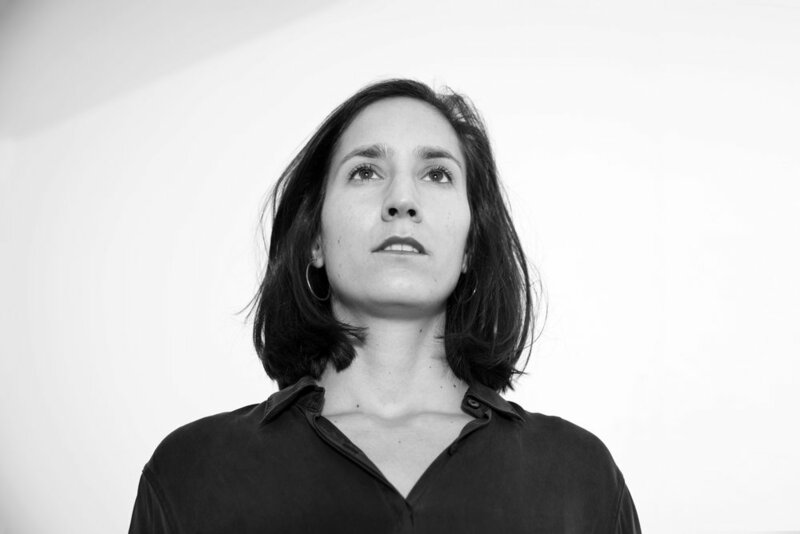 She has been working for several years in Basel, London and Portugal on homeware, scenography, toys and creative research. She is available for commission work, freelance projects and collaborations.